The winner of this package will get a round of 18 holes for 4 people at Lookout Point Country Club, including 2 power carts. 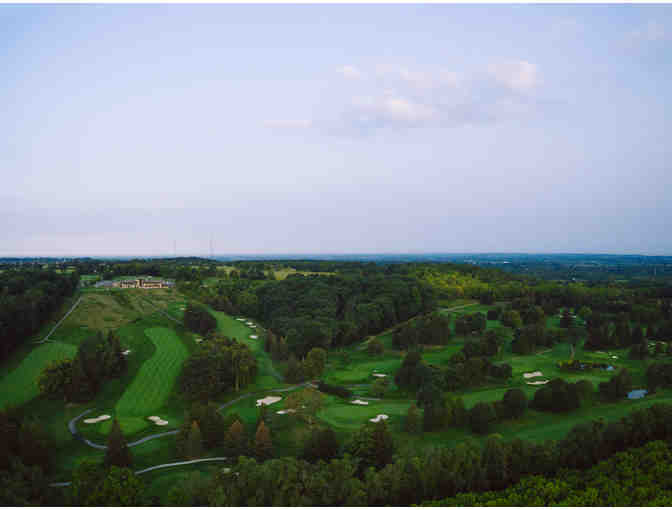 Located in the hills of quiet Fonthill, Ontario this Walter J. Travis design has hosted a number of championships, the oldest being the 1935 General Brock Open, with golfing greats Walter Hagen, Ben Hogan, Sam Snead and Gene Sarazen. 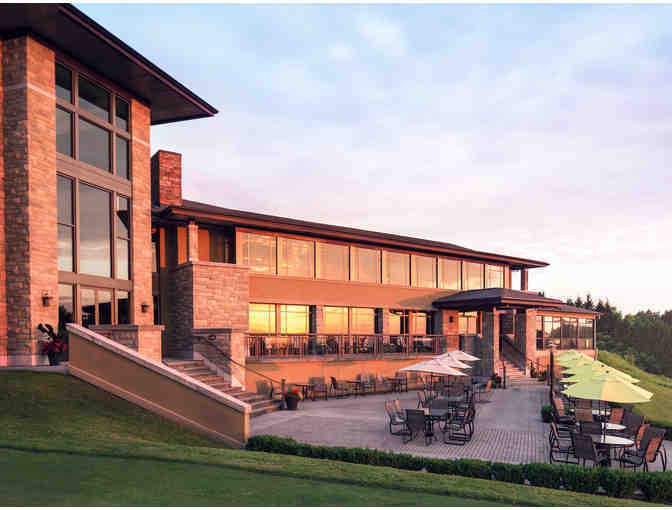 For further information about Lookout Point Country Club, please visit https://www.lookoutpointcc.com/course-information/.